Man of the moment Bryan Cranston star in Cold Comes the Night alongside Alice Eve and we have the trailer for you. A hostage based crime drama, this first look at what we can expect from Cranston on the big screen is but a click away. 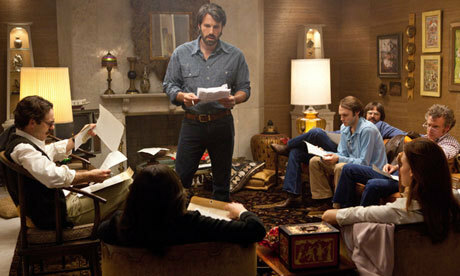 I’m so pleased with the Argo win at last night’s SAG Awards – especially after the Oscar snub for Ben. Don’t worry Ben, everyone in the industry loves you! Argo is finally being released in the UK on November 7th and we saw it earlier this week and came out totally blown away. A big fan of Affleck’s previous work, (The Town is in my top 5) I was super excited to see Argo and it delivered more than I could have hoped. The story is a true one, about a CIA and Canadian mission in 1980 to smuggle 6 American embassy workers our of an Iran caught in the middle of revolution, during and international crisis between the US and Iran. Argo has it all, firstly the feel of 1980 is captured authentically, even with the titles of the movie relfecting the decade it’s set in. The script is brilliant, well paced, funny and self deprecating without it becoming absurd and the tension is build with masterful skill. 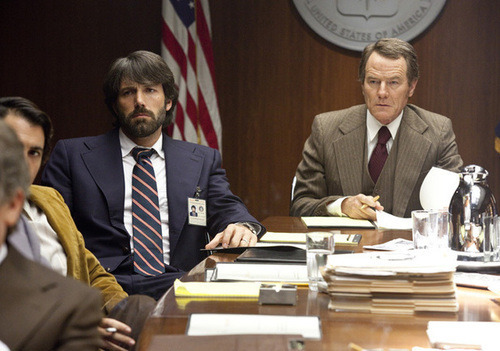 Affleck’s skill as a director has’t gone unnoticed but Argo just furthers his already his impressive resume. He is great in front of the camera too. This movie is however very much a collective with great performances from John Goodman, Bryan Cranston and well, everyone on screen. It was also nice to see Clea Duvall seemingly ressurected from nowhere into a great role. The beauty of Argo is how it achieves a film that is so incredibly tense and yet manages to retain a real sense of humour without loosing any of the impact. 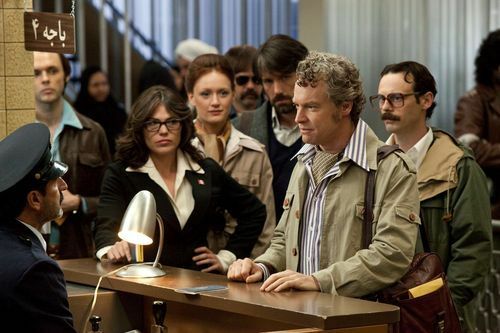 Argo has swooped straight into my top 5 movies of the year, and is in all honesty likely to be unbeaten. Thoroughly enjoyable, unbearably tense and a true triumph of cinema, if i could have only seen 1 movie this year knowing what I know now, I would choose Argo.